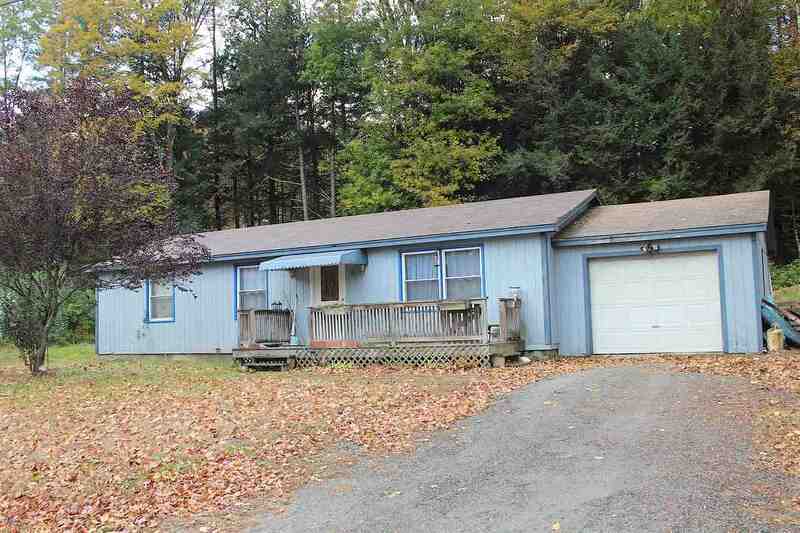 Hi, I am writing in regards to the property at 62 Lawton Dr, Brattleboro, VT 05301. Please send me more information or contact me about this listing. This listing is NOT a foreclosure. Sweet home in a Sweet location! This 3 bedroom home is located on a dead end street with a one car garage and a back yard for gardening. Rooms are good sized and the living/dining and kitchen are open concept for lots of light and air. A home worth considering at this affordable price. 48 hour notice is best as tenant is in the process of moving.This MLS Resale home is a single family home located in Brattleboro. It offers in size, 3 beds and 1 baths. Review its detailed information and determine if this Brattleboro MLS Resale has the qualities you are looking for.